 Life Bible College tuition is $1,710* for the 2018-19 school year. This includes all expenses for books and technology. Tuition may be paid in full, or broken out each month. *Tuition costs are estimated based on the previous school year and are subject to change. A $250, non-refundable enrollment fee is due by the first night of class, Aug. 29. A one-time, non-refundable $50 application fee must be included with your application. A 20 percent discount will be applied to the tuition cost of $1,710. Monthly payments will be $155. No additional discounts may be applied. A 50 percent discount will be applied to the tuition cost of $1,710. Monthly payments will be $95. No additional discounts may be applied.